Ingestible beauty is the final frontier for health and skincare junkies. Those of us who've been in the game for a while are familiar with the classic go-to supplements: probiotics, MCT oil, etc. (We're also well aware of the overrated supplements that don't actually do much.) We normally look to our favorite indie beauty vendors and health food shops to discover the latest and greatest supplements, but as it turns out, the best destination for beauty boosters has been hiding in plain sight all along: Amazon. We probably should have realized this sooner. The mega online retailer has a surprisingly impressive beauty and wellness category. Amazon sells everything from luxury brands to trendy new goods, so it makes perfect sense that its supplement selection offers a variety of unexpected top sellers. Here, we're counting down five under-the-radar supplements with over 1000 positive Amazon reviews. Keep scrolling to learn more (and then pick one up yourself), and never hesitate to check in with your physician to discuss what's best for you. You thought you'd already used coconut oil in every form imaginable—but what about supplements? 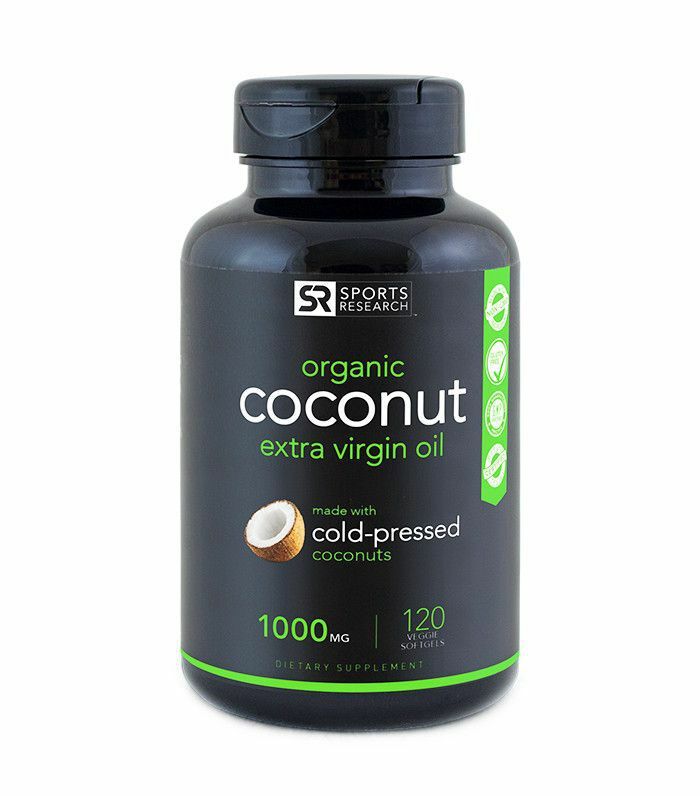 These high-rated natural soft gels are made from cold-pressed organic coconuts and packed with MCTs, which work to improve heart health, digestion, and the immune system. They also burn fat like crazy, not to mention that coconut itself is an incredible anti-ager for the skin. Taken as a supplement, it can protect against damaging free radicals and stimulate collagen production. "I absolutely love this brand," wrote one Amazon reviewer. "I am African American and you can actually see a difference in my hair and face. My hair is smoother and easier to manage. My face … is soft and supple and my acne scars are going away." 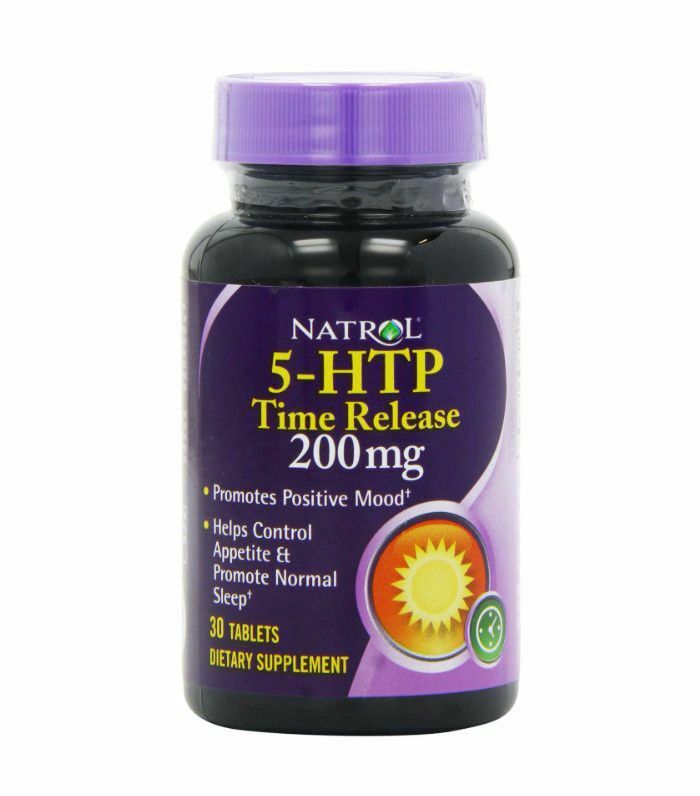 These mood-boosting supplements are formulated to help naturally increase your level of serotonin, a neurotransmitter that makes you feel happier and more relaxed (and controls appetite). "This is a fantastic supplement. I sleep better, my general mood is improved, and it seems to mildly help with my anxiety," wrote one Amazon reviewer. The supplements are plant-based and astoundingly affordable, and more than 1300 Amazon reviewers are obsessed. Over 6000 Amazon reviewers swear by this supplement to get their daily requirement of fruits and veggies. 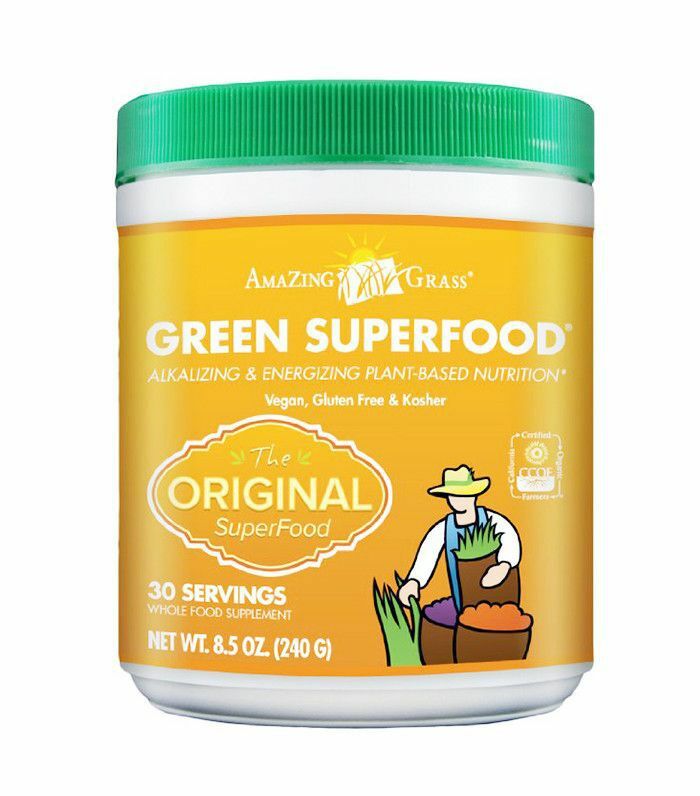 Mix one serving of this powder into a glass of water, and you'll receive a whopping dose of green superfoods, antioxidants, herbs, açai, and maca. 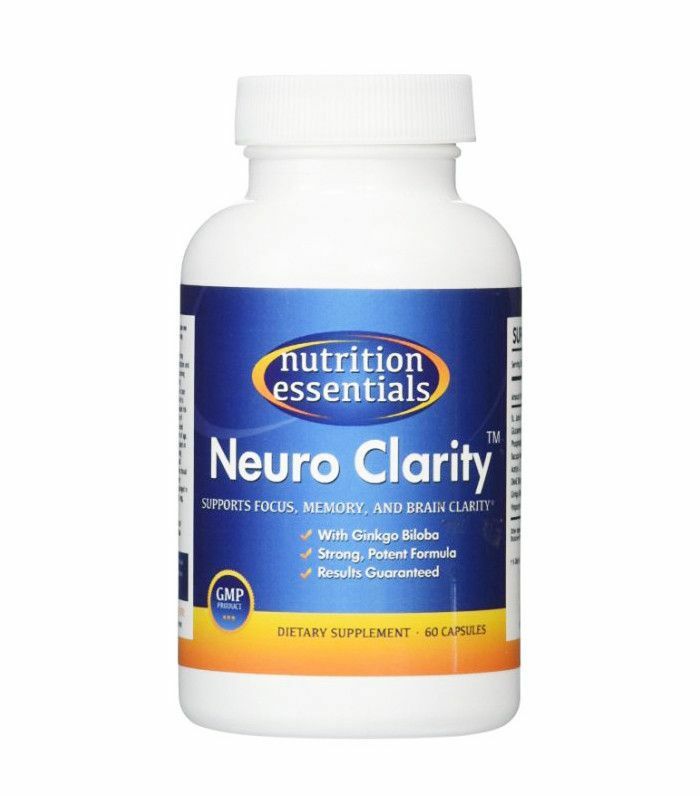 Users agree that the supplement makes them feel "energized and clear-headed." One Amazon reviewer wrote, "After the first time I used this I noticed I didn't have coffee that morning (I usually have a least 2 cups when I get to work). … I love the way this makes me feel. I will be ordering again." This anxiety-reducing, brain-boosting supplement is beloved by more than 6600 Amazon reviewers. Each capsule contains holistic ingredients like Gingko Biloba, St. John's Wort, and Bacopin to improve memory, concentration, and brain function. "Definitely gives more focus and helps me stay alert in college classes!" said one Amazon reviewer. With over 7000 positive Amazon reviews, this best-selling supplement harnesses the versatile, beauty-boosting power of turmeric. Here at Byrdie, we're giant fans of the spice, which works to address numerous issues from inflammatory skin conditions like eczema and psoriasis to actual wounds in the skin. Turmeric is also shown to boost collagen, protect against free radicals, heal digestive inflammation, and more. 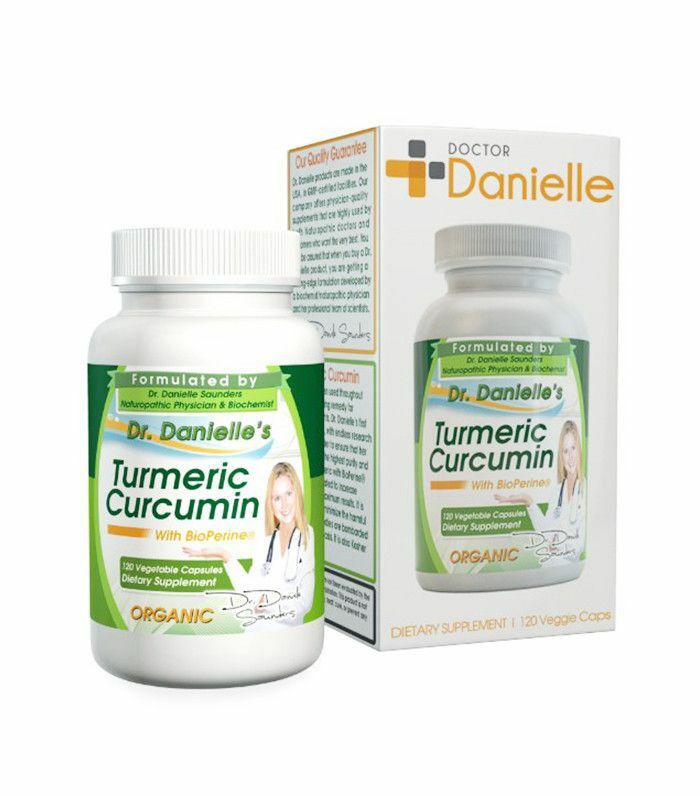 Amazon reviewers are smitten with this turmeric supplement in particular. "Dr. Danielle, I seriously love you," one reviewer wrote. "Since taking the turmeric, I'm feeling a lot less achey [sic], I have improved digestion, and in general, my body feels better every day." What's your favorite Amazon beauty product? Share it with us in the comments!